Throughout all the major highways that cross through Fort Lauderdale and South Florida, such as Routes 1 and 27, I-95 and I-595, the Rainbow Interchange and other major roadways, large commercial trucks share these roads with passenger vehicles. When truck drivers are properly trained, and have enough experience to navigate the roadways and interact safely with other vehicles, there is no problem. But inadequate training can mean the difference between a near-miss and a catastrophic crash. Knowing what to do, how to maneuver a truck in a dicey situation, and how to safely interact with other vehicles are skills that come from good training and on-the-job experience. 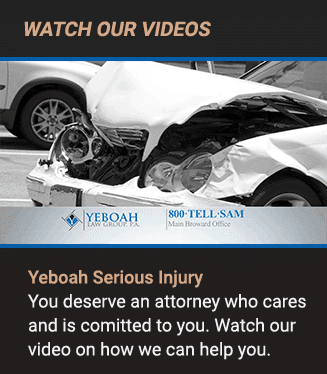 At Yeboah Law Group, our Fort Lauderdale truck accident attorneys are adept at investigating truck crashes and finding out what caused the crash and which party is at fault. We hold trucking companies and fleet operators responsible for negligent hiring practices and we fight for fair compensation for our clients who have been injured in truck crashes caused by negligent truck drivers. Inadequate driver training was identified in the Federal Motor Carrier Safety Administration’s (FMCSA) Large Truck Crash Causation Study (LTCCS), which was a large study that analyzed the causes of truck crashes in order to find a way to reduce them. The study looked at factors that contribute to truck crashes related to drivers, environment, motor carrier operations, and other factors. When truck drivers are not trained properly or adequately, they represent a significant hazard to themselves and the other drivers with whom they share the roads while they are operating a massive vehicle capable of causing serious harm. As such, the FMCSA announced a Final Rule, which established comprehensive national minimum training standards for entry-level commercial truck and bus operators who wish to obtain a CDL. These standards address the knowledge and skills necessary to operate a commercial motor vehicles safely, and to establish minimum qualifications for entities and individuals who provide entry-level CDL training.  The new rule’s effective date was March 21, 2017, with a three-year phase-in period before the compliance date of February 2020. The FMCSA FAQ page has questions and answers about the new truck driver training requirements on their website. 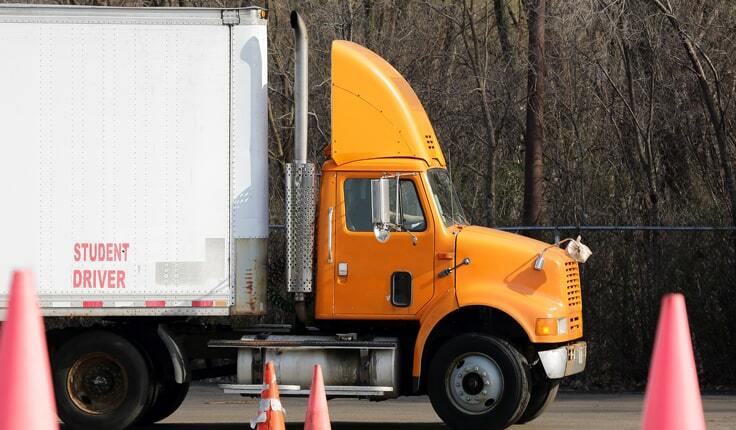 How does inadequate truck driver training lead to truck accidents? In the LTCCS, driver training and experience is listed in the 10th spot as a cause of truck accidents. The study looked at how evaluating the effects of driver training and experience could play a role in reducing crashes. In the study, driver inexperience was a factor in 2.2% of the truck accidents. Can the trucking company be held liable for a truck driver’s poor training? Trucking companies have a legal obligation to make sure that every driver they hire is properly trained and can safely maneuver and maintain a commercial vehicle. If an accident does occur that might have been avoided had the driver received better training, or any other form of negligence, the trucking company can be held liable for the injuries and property damage of those injured in the truck accident. The Fort Lauderdale truck accident attorneys at Yeboah Law Group are here to make sure that your right to recover compensation is protected when you have suffered serious injuries in a truck crash that was a result of negligence. We fight for compensation for your medical bills, lost wages, disability, pain and suffering, and any other damages related to the accident. At Yeboah Law Group, we are here to put our legal skill and years of experience to work on your behalf. We protect your rights and we do everything we can to maximize compensation when you have been injured because of someone else’s negligence. You are encouraged to call us now at 1-800-TELL-SAM or complete our contact form to schedule a free consultation to talk about your injury case today.